Tommy Robinson: The BBC’s Sweeney on a boozer on the taxpayer’s pence……. – The Tundra Tabloids……. Previous Post Previous Post Dutch government in collusion with anti-Israel NGO attacks the Israeli Supreme Court……. 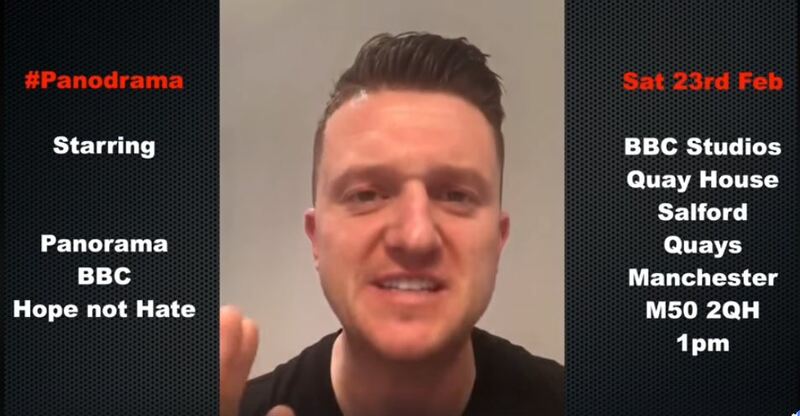 Next Post Next Post The desperate #FakeNews “Sun” tries stitching up Tommy Robinson with out-of-context videos from private chat-room group……..